Shortlisted nominations have been unveiled for the MG ALBA Scots Trad Music Awards 2015. The winners will be announced at the event on Saturday 5th December, at the Caird Hall Dundee. Tickets are available from 01382 434 940 or www.dundeebox.co.uk. The ceremony is organised by Hands up for Trad and will see sixteen awards handed out to the best Trad talent from across Scotland. It is an unmissable night of live music with Peatbog Faeries, Duncan Chrisholm and Cathy Ann MacPhee and Claire Hastings – BBC Radio Scotland’s Young Traditional Musician 2015 – all confirmed to perform. The Album of the Year (sponsored by Birnam CD), is a strong category with ten deserving shortlisted nominees, including Treacherous Orchestra, Scott Wood Band, Peatbog Faeries and Mike Vass. Celtic Connections Grit opening concert is up against Skerryvore’s ten year anniversary concert, DECADE, in the Event of the Year category (sponsored by VisitScotland) alongside Kirriemuir Folk Festival and Speyfest. RURA, Nae Plans, Treacherous Orchestra and Skippinish are shortlisted in the Live Act of the Year category (sponsored by Greentrax) while Andrew Waite, Fara, Gráinne Brady & Tina Jordan Rees, Innovation, League of Highland Gentlemen and Talisk make up the Up and Coming Artist of the Year (sponsored by the Royal Conservatoire of Scotland) shortlist. A full list of nominees is below. 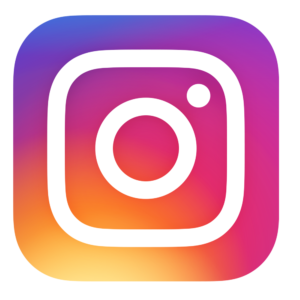 MG ALBA is the operating name of Seirbheis nam Meadhanan Gàidhlig (Gaelic Media Service). MG ALBA works in partnership with the BBC to deliver BBC ALBA. 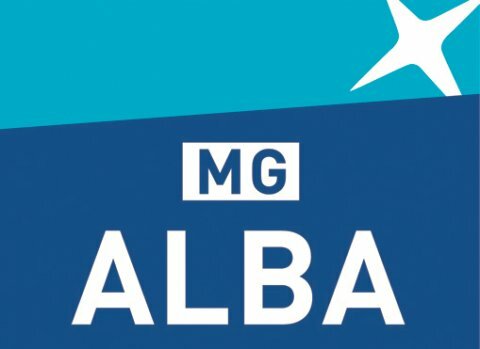 Find out more about MG ALBA and the partnership at www.mgalba.com or visit www.bbcalba.co.uk for scheduling and programme information. Is e MG ALBA ainm-gnìomh Sheirbheis nam Meadhanan Gàidhlig. Tha MG ALBA ag obair ann an co-bhanntachd leis a’ BhBC airson BBC ALBA a’ libhrigeadh. Airson barrachd fiosrachaidh mu MG ALBA agus mun cho-bhanntachd faic www.mgalba.com no tadhal air www.bbcalba.co.uk airson fiosrachadh mu chlàran agus phrògraman.